SBA has more than 10 years experience in customizing websites. Our company provides their development by using open source content management systems like WordPress or Joomla. 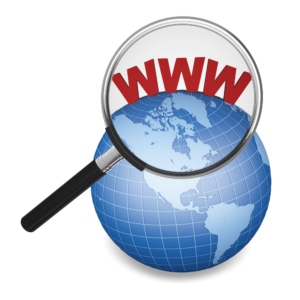 We are fully capable of taking care of the entire process in order to give your business a new image on the Internet. Designing, developing, optimization, hosting and managing websites is possible with SBA. We use latest and proven techniques whereby, for example, the website can be also accessed via mobile devices. Our customers wishes are central for us, and you are always free to decide how to contract the options. Adaptation of the corporate identity, plans to expand and enhace the company image, a wish to reach mobile Internet users? These are the reasons to provide your website with a fresh look. With the increasing number of mobile Internet users it is becoming especially important to be accessible via smartphone or tablet.